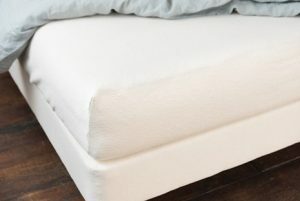 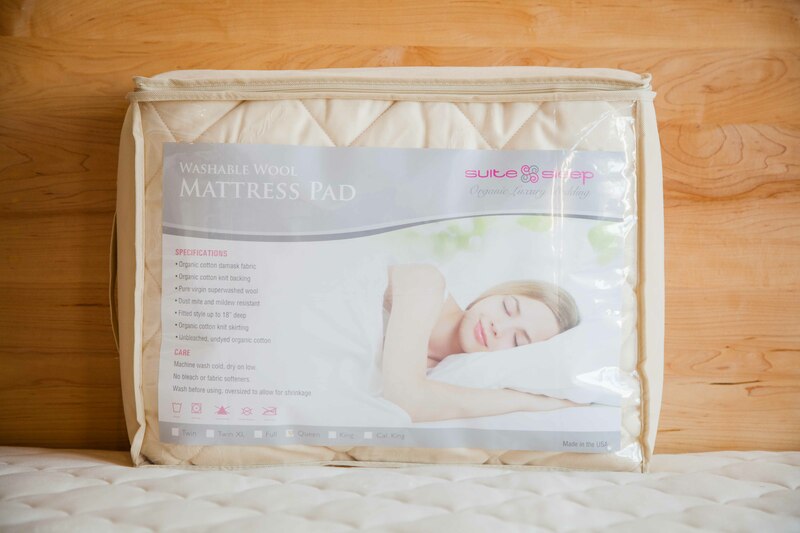 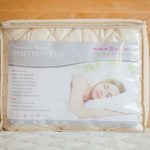 The Suite Sleep washable wool mattress pad is made from super washed wool, which is naturally resistant to dust mites, mold, mildew, odor, and is flame resistant. 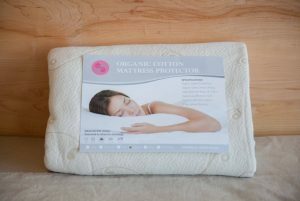 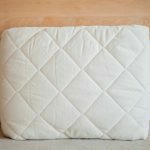 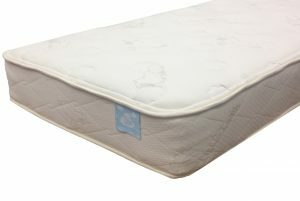 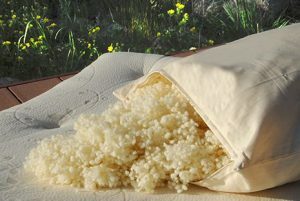 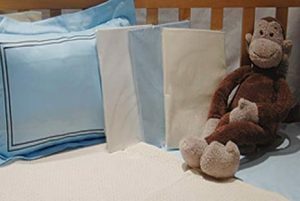 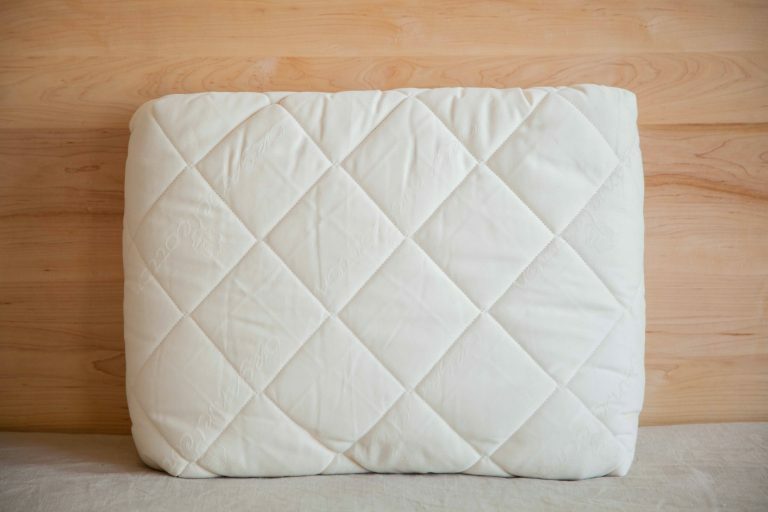 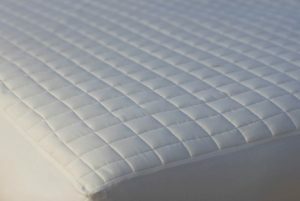 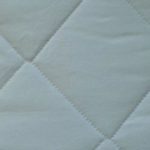 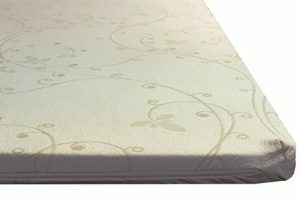 This fitted mattress pad is made from organic cotton sateen which is quilted to washable wool. 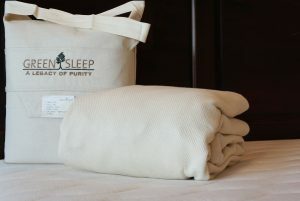 It has organic cotton sateen sides with elastic around the bottom for excellent fit. 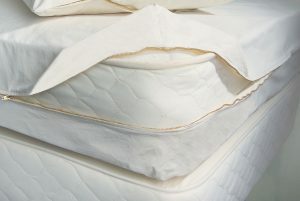 The deep pocket fits mattresses up to 18″ thick. 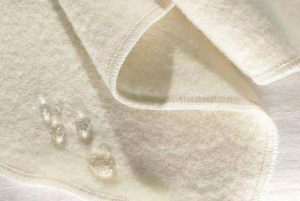 Machine wash in cold water, dry on low setting or hang to dry. 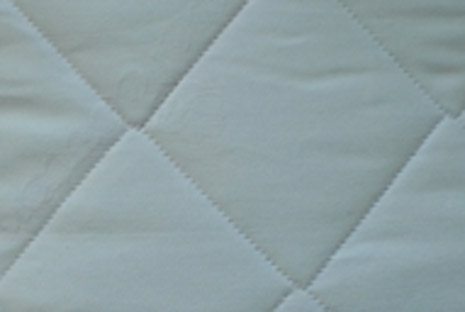 Availability: Typically ships within one week or under.